This class proceeds, chapter by chapter, through the book, Compendium of Teachings on the End of Days by Yehuda Chayut, but incorporates a variety of additional (chassidic and kabbalistic) sources on each subject. It explores all facets of the subject: the changes expected in messianic times, the two messiah’s (from the tribe of Joseph and from the tribe of Yehuda), Gog and Magog, Elijah’s pronouncement, etc. The teachings are in English but Hebrew texts are always employed. Sarah Yehudit presents the material and also facilitates the discussion. The classes are not in lecture format but follow a seminar model that includes student participation. The podcasts are organized according to chapters. It is possible to purchase individual chapters (which include multiple mp3’s, since several classes were spent on each chapter). It is also possible to purchase the entire course. Podcasts are bundled into chapters where each interincluded podcast costs $2 each. It is also possible to purchase the entire course and receive a 20% discount. See below. Mashiach and the End of Days (2008-2011) consists of 2 classes. Mashiach and the End of Days (2008-2011) consists of 1 class. Mashiach and the End of Days (2008-2011) consists of 3 classes. Mashiach and the End of Days (2008-2011) consists of 7 classes. Mashiach and the End of Days (2008-2011) consists of 6 classes. Mashiach and the End of Days (2008-2011) consists of 5 classes. Mashiach and the End of Days (2008-2011) consists of 8 classes. 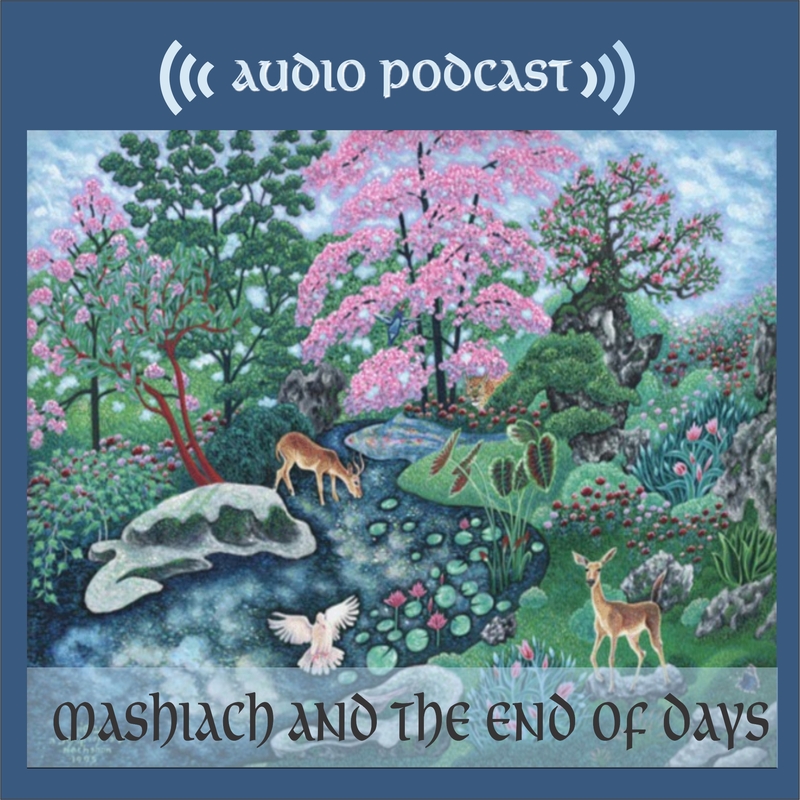 Mashiach and the End of Days (2008-2011) consists of 4 classes. Mashiach classes (2009-11) consists of 63 classes.